The news broke yesterday that Samuel Irving Newhouse Jr., known as Si Newhouse in the fashion industry, passed away October 1. 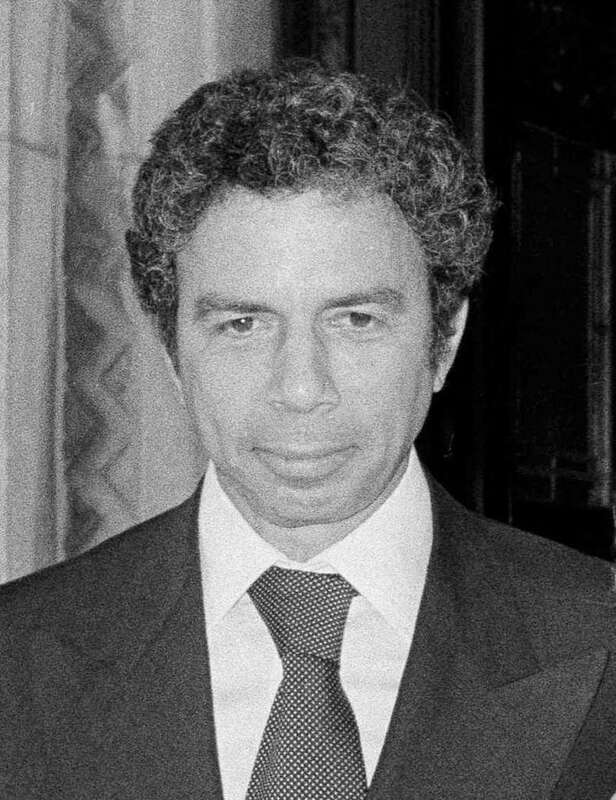 At the age of 89, the chairman emeritus of Condé Nast reportedly died following a long illness. Portrayed as a quiet, shy, hardworking man, Newhouse’s personality seemed not to fit with the classic idea of a publishing mogul. Credited with making the Condé Nast publication house the empire it is today, Newhouse and his brother Donald expanded the media company they inherited from their father, Samuel I. Newhouse. Newhouse Sr. reportedly purchased Condé Nast in 1922 to appease his wife, Mitzi, who was a fan of Vogue. While Donald ran the newspaper and television portions of the company, Si ran the magazine sections, developing numerous publications from questionable starts to industry figureheads. Si resurrected Vanity Fair in 1981, 45 years after its initial 1936 closing, which now covers everything from celebrities and fashion, to current events, politics and foreign affairs. While Newhouse brought these publications to great success, the money he poured into them eventually put the publishing house as a whole into a deficit. In the mid-90’s less successful publications including Mademoiselle were shuttered, a feeling which was no doubt echoed recently, with the closure or reconfiguration of several magazines. The editors and staff at Condé Nast’s publications set a luxurious standard in the industry, by Newhouse’s bidding, receiving unheard of salaries, enormous clothing allowances, first-class travel, company car service, and more – lending no doubt to the source of the company’s deficit. Yet the status these publications currently hold speak to his dedication and success as much as anything – Vanity Fair, Vogue, GQ, The New Yorker, Glamour and more preside over fashion and culture, even in an era where bloggers and social media stars hold court to millions of followers. “I was brought up and trained in a very personal business by my father and his brothers, and they were all very personal operators and close to what they were doing,” Si Newhouse told Mediaweek in 1993. Si Newhouse is survived by his wife Victoria; two children; five grandchildren; and three great-grandchildren.